November 29, 2018 | Could There Be a US/China Trade Deal at G20? 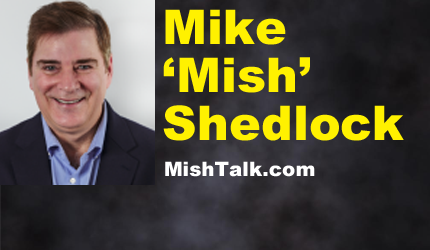 Mike Shedlock / Mish is a registered investment advisor representative for SitkaPacific Capital Management. Sitka Pacific is an asset management firm whose goal is strong performance and low volatility, regardless of market direction.